Tousled Ponytail | haute a' mighty! August is Tomato Festival Season and to celebrate, I’m posting my favorite festival hairstyle! This stylishly messy, low ponytail with slightly teased hair and beveled fringes will give your face a sweet, feminine look. 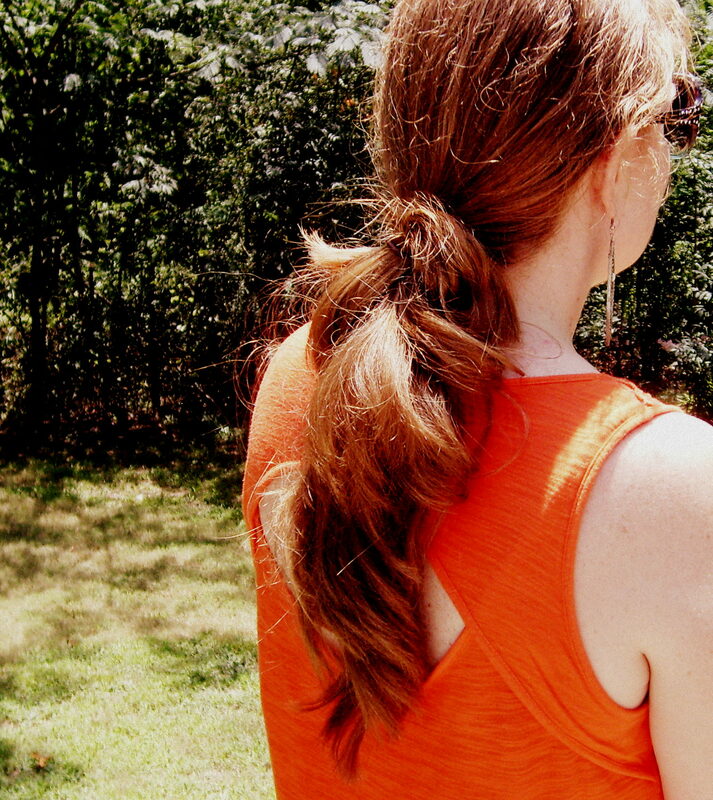 See Latest-Hairstyles.com for a tutorial on 3 trendy ponytails to try this summer. This entry was posted in Hair Styles, Uncategorized and tagged Beauty, fashion, festival hair, Hair, hair trends, Ponytail, summer hair stlyes, tousled ponytail. Bookmark the permalink.